Your employees work hard for you to help your business become successful and remain that way. Hey sacrifice and sometimes even put working for you ahead of their family commitments. Holding on to good employees is a real chore today because so many companies are looking for them. Because you have some, you need to constantly find ways to show them that they are appreciated. This does not always mean spending lots of money on them, you can do small things that really show that you notice their efforts and that you care about the, Here are a few small bet meaningful things that an employer can do to show their employees that they are special and appreciated. There is something about catered food that just exudes special so when you choose to being in a catered lunch for your crew they will automatically know that you think highly of them. But make sure the catering company you select is one that has delicious high quality food and great service too. For instance, if you live in Sydney Australia consider calling Flavours Catering to cater your office lunch. The company will bring the widest variety of great tasting food right to your office. Flavours has appetizers, main courses, and desserts and also has special menu items like gluten free products for your employees. Best of all the service will match the quality of the food so your team will feel like the superstars they are. They cater anywhere in Sydney every day of the week. A corporate retreat is a chance to get your team together outside of the office. The goal of the retreat could be for training, reminding them of why they work for the company, building camaraderie among your employees or all three reasons. You can plan a a corporate retreat of any budget forma fancy one that requires travel from your city to one that is held at a local venue that you can have all to yourself. Whatever level of retreat you decide on make sure that everyone feels welcome, participates and has some fun. Plan some games that get everyone working as a team. For low end retreats activities like bowling or even playing cards can do the trick. 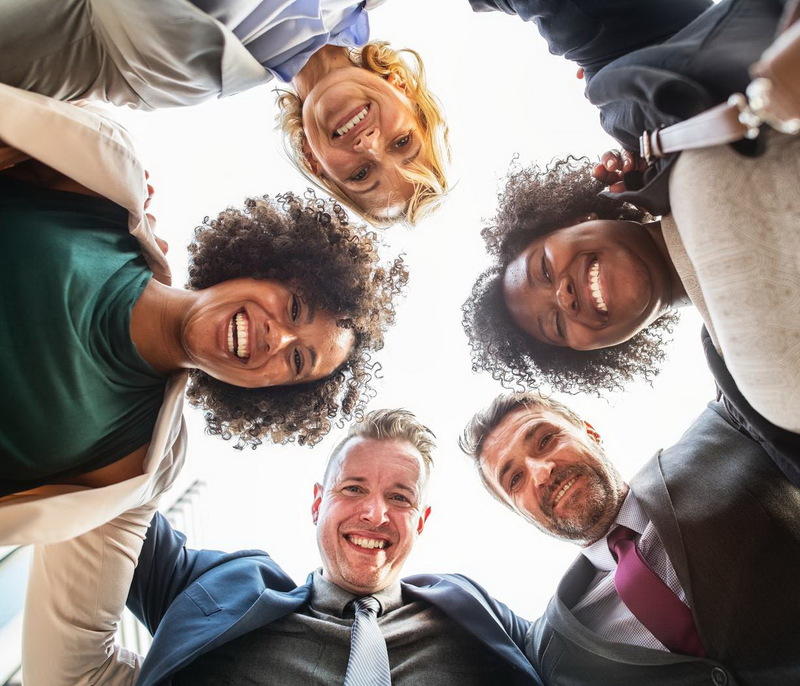 You will find that people act differently outside the office and bonding is a lot easier when your employees get to see you and their co-workers loosen up a bit. When you think of what you can do to reward your employees be creative and take some time to pick something special. Think of things that show you really put some thought into it and want them to feel special. These are the things that they will remember. This is a great approach particularly if you do not have much money to spend. Try the great ideas listed here and put your own spin on them.